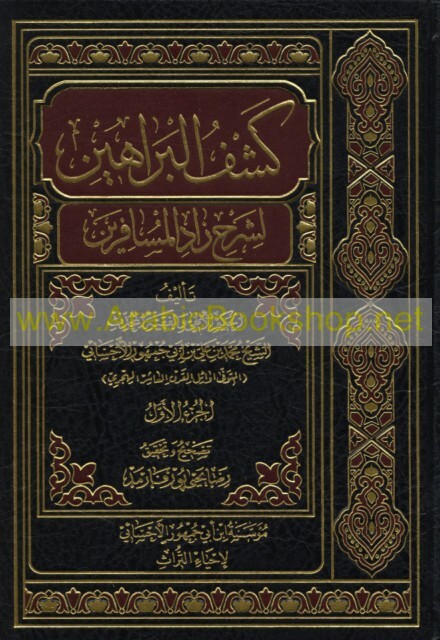 Published/Created:	Bayrūt : Mu’assasat Ibn Abī Jumhūr al-Aḥsā’ī li-Iḥyā’ al-Turāth, 2018. Subject: Ibn Abi Jumhur al-Ahsai, Muhammad ibn Ali, -approximately 1473. 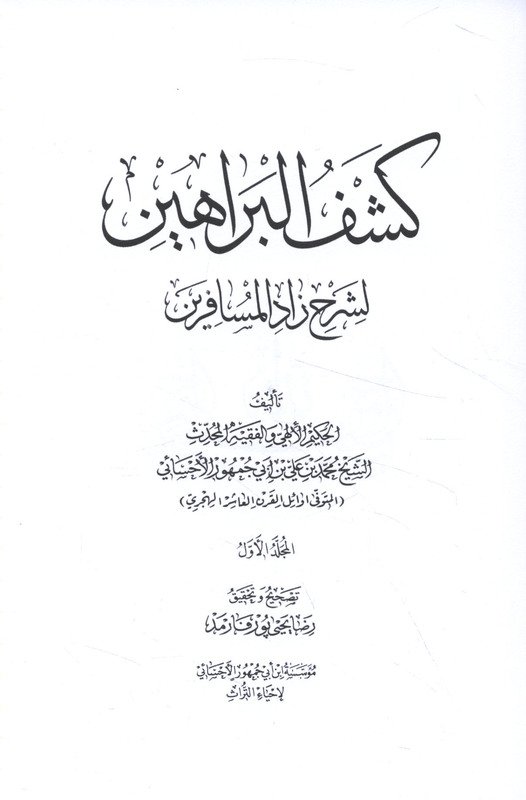 Zad al-musafirin fi usul al-din.